One day you may decide you want to finish your basement. You have keep it damp and moisture free. The brick or cement walls of your basement should not feel moist or clammy to the touch. They may feel cold depending on the time of year but should not feel moist. Use a waterproofing sealant on your basement walls to stop any seepage. First, clean dirt and debris from your basement walls. Dust has more than likely gathered there. Use dishwashing liquid and a hard sponge. Let it dry for 24 hours. The wall must be dry before applying the waterproof compound. The next day, mix the waterproofing sealant according to the instructions on the manufacturer's label. The liquid will be ready to use after mixing. 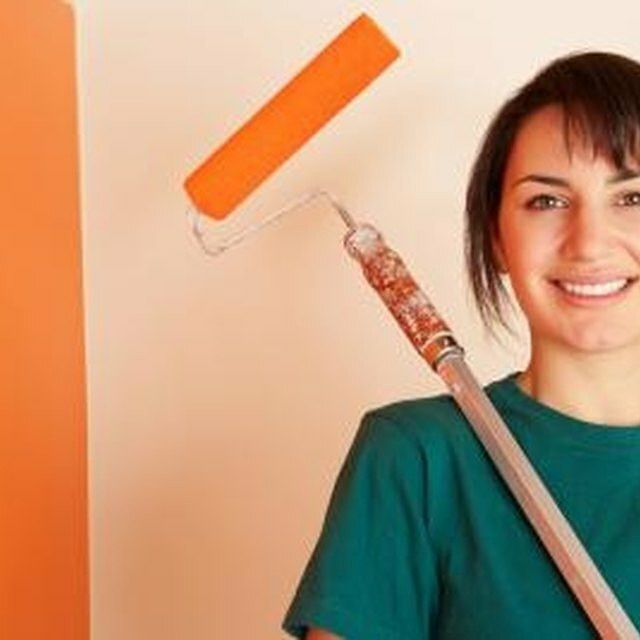 Next, apply sealant with a stiff brush or a paint roller brush. Make sure to spread it evenly and pack the mortar joints. With a water hose or a spray bottle, wet the wall once done to keep the base coat moist for a few days. You do not want the cement to dry to quickly. Last, apply another coat for a tight seal. If you want to paint over the waterproof sealant you can but read the instructions on the manufacturer's label about how long to wait after the waterproof sealant has been applied.